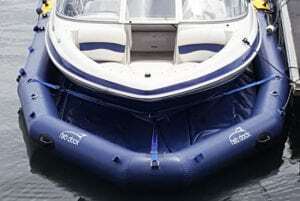 Why Use an Inflatable for a Dry Docking System? 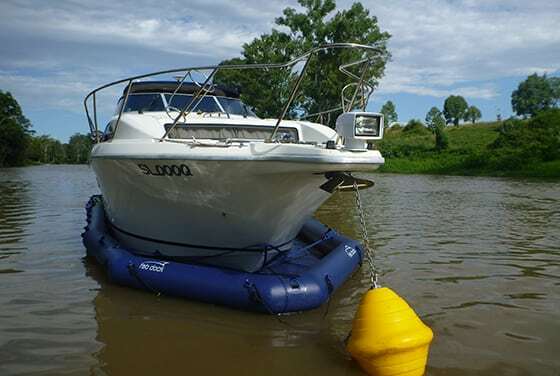 The use of inflatable technology to make boats and rafts has been around for 100’s of years. The first trans-Atlantic crossing in an inflatable boat ‘The Nonpareil’ was undertaken over 150 years ago. Thousands of lives have been saved at sea, particularly during both world wars, through the use of inflatable life rafts. 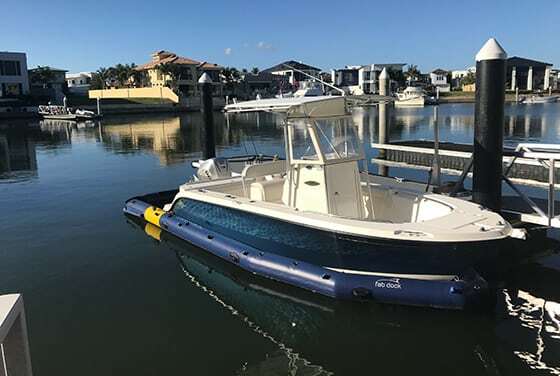 The buoyancy, flexibility, portability and strength of inflatable boats make them an ideal vessel for most applications. 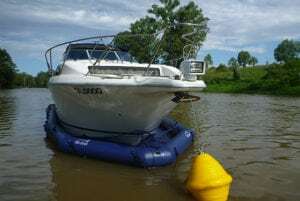 Even today, in those life-threatening times of trouble at sea, you will most likely find yourself either in an inflatable life raft or being towed to safety by an inflatable boat of some description. 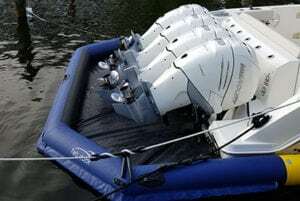 Therefore, it makes sense that if you are going to trust your life to an inflatable, why wouldn’t you entrust the care of your boat to an inflatable too. There are thousands of products in use all over the world that are manufactured under the guise of being ‘inflatable’. Within these products, there is generally a range to suit all budgets and applications. Here at FAB Dock, we have decided that the task our product needs to achieve, and the environment that it must survive in, over the period our customers expect it to last, we would require the very best material, components and manufacturers available anywhere in the world. Enjoy the benefits of a buy now and pay later solution with our easy to use finance from Credit One. Contact our friendly team for more information on FAB Dock finance. Your online application can be done in as little as 60 seconds. We have sourced the foremost European material as the basis for our FAB Dock. It is welded together by a team of the best material welders on the planet with a combined experience of over 300 years. Every fitting and hose is made in either Australia or New Zealand where the importance of UV protection is more critical than any other region on the planet. Pumps and valves are sourced from the best of the US. Electrical fittings are either tinned or gold plated and are submersible and sealed. Every minute detail has been analysed and tested to guarantee longevity and eliminate faults. A FAB Dock is designed and manufactured to withstand the rigors of a very harsh environment and do so with a minimum of fuss and care. We have spent millions of dollars in R&D analyzing every cut, curve, seam, sleeve, pocket and angle to make the most perfectly designed dry docking system the world has ever seen. 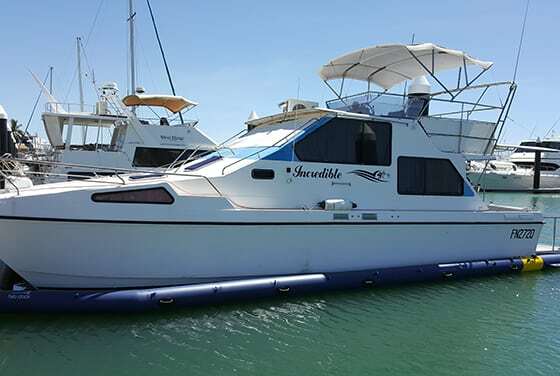 All this, just to keep your boat clean and dry.